"Viva Carlos!" 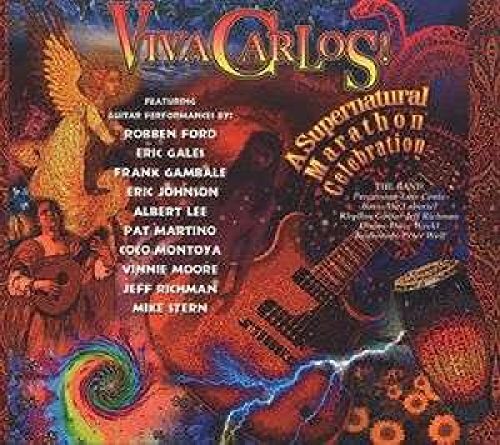 features some of the greatest names in progressive jazz/fusion, blues, and rock guitar, each paying tribute to rock guitar icon Carlos Santana. These ten incredible guitarists have come together to lift up their guitars as their voices in celebration of some of the most important music in rock history.